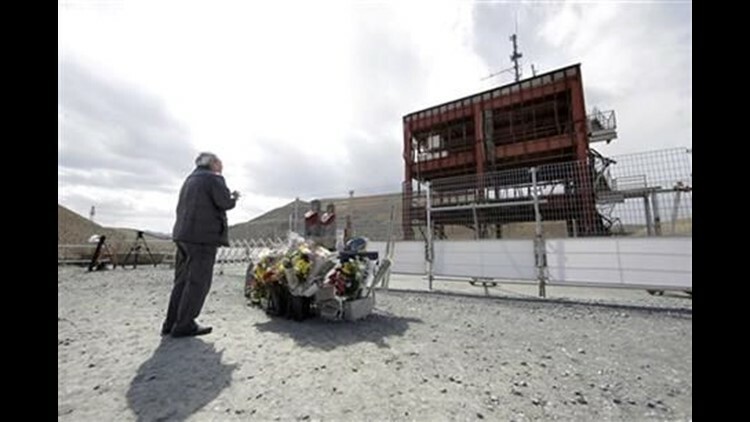 MINAMISANRIKU, Japan (AP) — Japan on Friday marked the fifth anniversary of the 2011 tsunami that killed more than 18,000 people and left a devastated coastline along the country's northeast that has still not been fully rebuilt. "We plan to secure an ample budget to launch support measures to help disaster-hit areas stand on their feet again," Abe said. Abe said he also wants to triple the number of foreign visitors to the Tohoku region to 1.5 million in 2020 so that tourists can see the reconstruction "through their own eyes."